AFCAT Admit Card 2018 for Kerala Region - Will Be Released Soon! AFCAT Admit Card – AFSB venue and date selection for AFCAT 2/2018 is enabled. 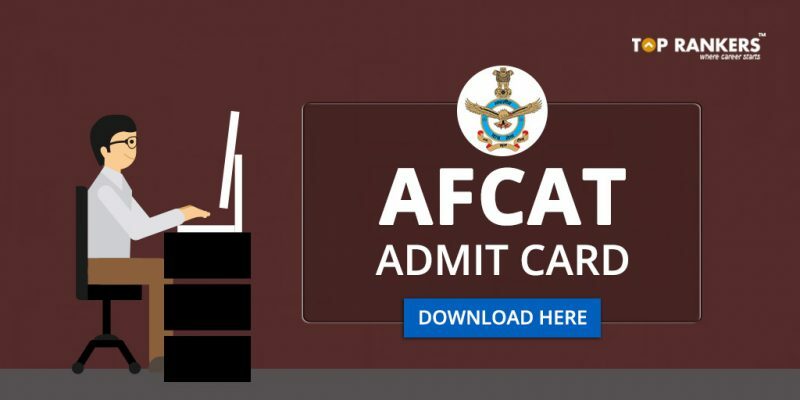 Candidates can download their AFCAT AFSB Admit card now. Indian Air Force conducts the AFCAT exam twice a year in the months of February and August. The result of the 1st stage exam is already out. As per the latest notice, Air Force Of India has enabled the AFSB venue and date selection for AFCAT 2/2018. Whoever has successfully qualified the written test can now download their admit card for the AFSB test by logging into their profile. We have updated the direct link to download your AFSB admit card below. 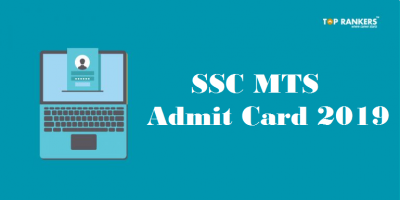 Click on the direct link given above to find the admit card download link. Then, enter your e-mail id or username and password to login. After that, you can see the call letter on the screen. Change the date, time and Venue if you have any problem regarding to it. 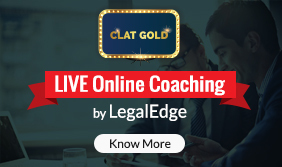 Save the changes made by you. 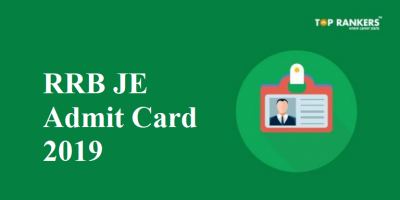 Finally, download and take a printout of admit card for exam purpose. 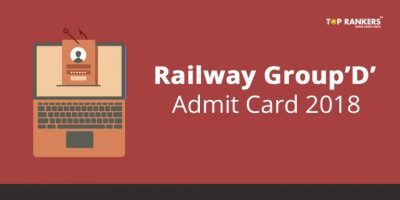 You need to carry the admit card and a valid photo identity proof. Paste a self-attested photograph on the admit card. While attesting the photograph the candidate must ensure to not sign on the face of the photograph. Due to heavy rain and flood Kerala region AFCAT exam is scheduled on 22nd and 23rd September 2018. AFCAT Admit Card for this region will be released soon. And we will update the direct link to download the admit card soon. You just need to enter your email ID and password to login and download the hall ticket. 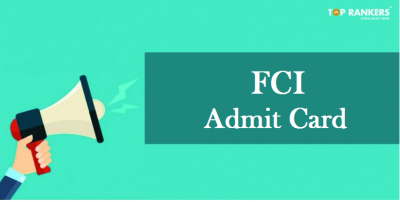 We have mentioned all the eminent information of AFCAT Admit Card 2018 for AFSB. We are sure that you are working hard to clear the AFSB Examination, and hence, we are confident that your efforts will be rewarded. Just keep going!